In the National Property Information Centre’s (NAPIC) 2007 Residential Property Stock Report, produced quarterly, the residential units available in Malaysia have been listed as the following types :single storey terraced house, double/triple storey terrace house, single storey semi-detached house, double/triple storey semi-detached house, detached house, town house, cluster, low cost house, low cost flat, flat, serviced apartment and condominium or apartment . Figure clearly illustrates that the terrace house is the dominant form of housing in Malaysia. 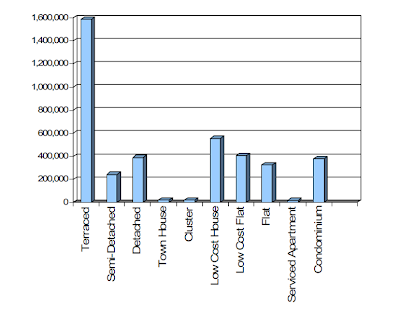 Figure 1: Summary of Supply of Residential Units by Type in Malaysia – Existing Stock. Source : Residential Property Stock Report – Second Quarter 2007, published by NAPIC. It was perhaps the most suitable type of house in social and economic terms during the period in Malaysian history, in the 70’s through the 90’s when she experienced an extended housing boom. This happened in many other countries too, like Britain, Ireland, and perhaps, more recently, in Mexico too. This house-type has the advantages of being considered the densest form of landed property development (10 to 16 units an acre). The typical lot varies from 16’ x 50’ to 24’ x 100’, but the most common lots now are between 20’ x 65’ and 22’ x 70’. The terrace house type has proved itself sufficiently flexible as to be able to cater for low end, medium cost as well as high priced housing. Many thanks for this interesting and very well written article. Your work is appreciable perhaps you have done a hard work on it.